Ural International Winter School on Physics of Semiconductors was founded by Isaac Mikhailovich Tsidil'kovskii (1923 - 2001), the conspicuous scientist, the founder of semiconductor physics in the Ural, the full member of Russian academy of sciences (1994), the awardee of the State Prize of the USSR (1982), A.F. 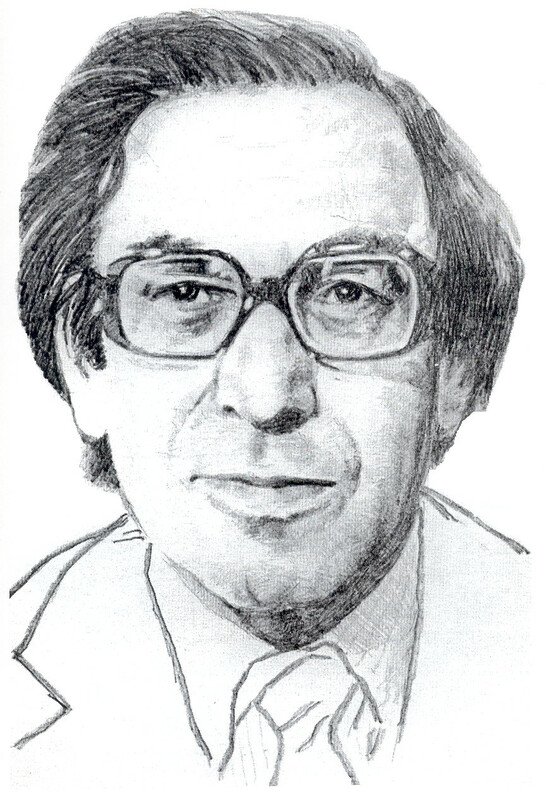 Joffe Prize (1978) and M.V. Lomonosov Prize (1994), head of the Laboratory of semiconductors and semimetals IMP UB RASUral International Winter School on Physics of Semiconductors has been regularly organized by the Institute of Metal Physics since 1966.The purpose of school is to promote a fruitful discussion and a profound comprehension in the recent developments of Semiconductor Physics for a wide range of scientists, especially young ones. This goal is achieved by including the lectures, reviews and original works of the leading Russian and foreign scientists in to the school program and by providing the full communication between participants in a friendly atmosphere. The scientific program of the Ural International School reflects the most rapidly developing areas of actual physics. The subjects of the school includes electronic phenomena in low-dimensional structures, magnetotransport in nanostructures, properties of systems with impurities of transition elements, as well as the range of problems related to the study of new electronic phenomena and properties of high-temperature superconductors and nanomaterials. The XXI Ural International Winter School on the Physics of Semiconductors will be held on February 15 - 20, 2016 near Ekaterinburg, Russia. It will take place in a hotel “Samotsvet” (http://www.sanatoryisamotsvet.ru/) that is situated in a forest area at a distance of 130 km to the north from Ekaterinburg. School participants will have great opportunity to enjoy the Ural snow forest during skiing time that is taken into account in the schedule. In the XXI Ural School is scheduled about 100 participants. We hope that it will retain a lively atmosphere for discussion and debates. The School will provide an international meeting for the exchange of information on the latest progress in the field of electronic properties of low-dimensional semi- and superconductor structures, compounds with transition metal impurities and spin phenomena. The scientific program will consist of oral (20-30 min), invited (40 min) and poster presentations as well as lectures (60-80 min) given by invited speakers who will survey areas of major interest. The conference language will be Russian and English. Further tourist information and instructions to solve the transport problems will be sent later to final participants. - organization expenses (transportation to the school site). The registration fee (€ 200) is recommended to pay on arrival. Abstract has to be provided as Microsoft Office Word file (doc, docx) and as a separate pdf file. File name has to contain the last name of presenting author, initials and subject index (ex. SeldonH-L.docx). Report number has to be placed at the end of the files name if the author presents more than one report (ex. SeldonH-L1.docx). Figures should be placed in text boxes and inserted into text. Also it should be sent as separate files in jpg, png formats with at least 300dpi resolution or in wmf, emf vector formats. The example of figures file name – SeldonH-L1-fig1.png. It is strongly recommend to use specially designed template to proceed your abstracts. This template is made using proper styles (Authors, Title, References etc.) that contains font and paragraph parameters, feel free to use them but please do not change. If you do not know how to work with styles, edit this template to suit your needs. You can find all necessary font and paragraph parameters of each style in table below. Instructions in which case you should use each style are given in abstract template.